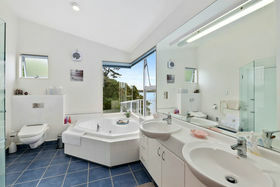 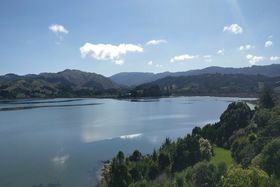 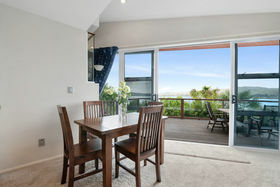 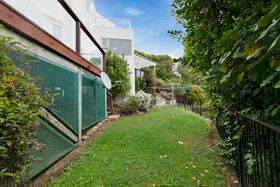 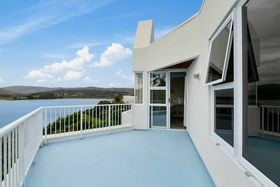 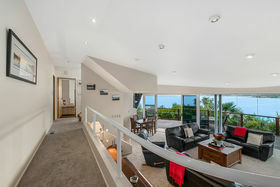 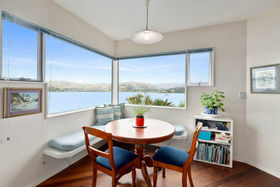 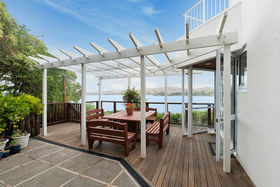 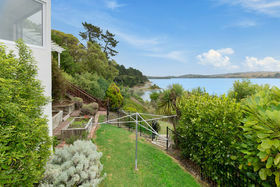 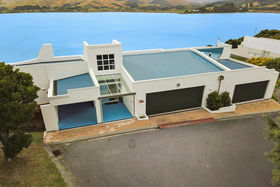 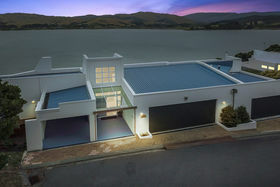 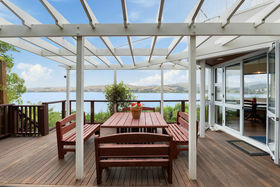 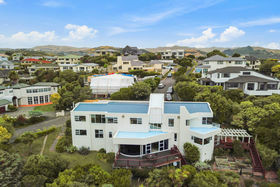 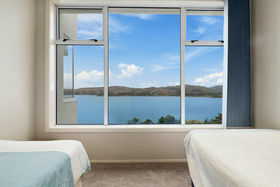 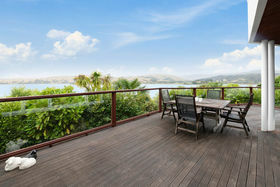 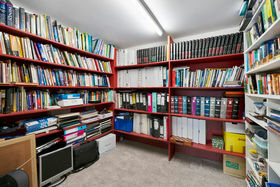 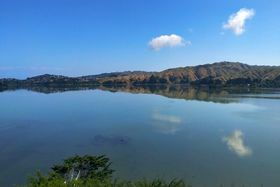 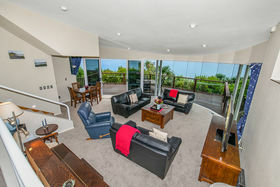 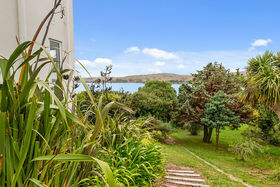 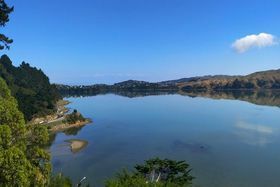 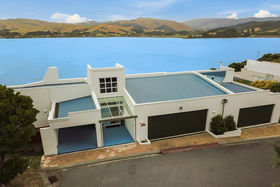 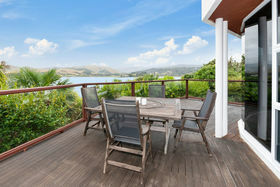 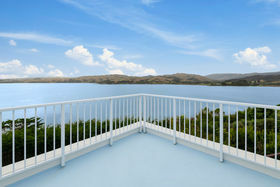 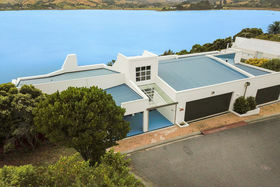 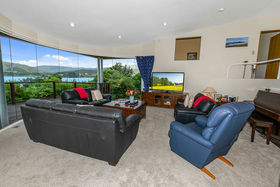 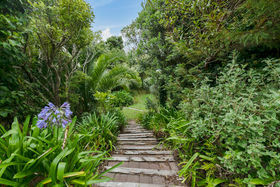 BEO Welcome from $1,250,000 Hidden and private is this architecturally designed 1990's home that compliments its premier position with a magnificent panorama of the Pauatahanui Inlet, its bird sanctuary and rural landscape. 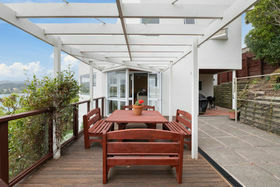 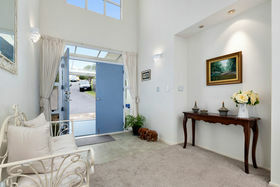 A welcoming atrium entrance is the start to this spacious 420sqm of great family living. 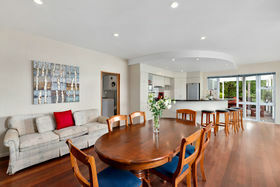 The well-appointed kitchen, scullery room, dining and family room is the hub of the home. 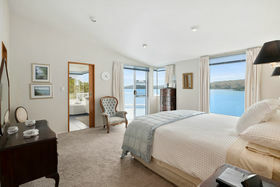 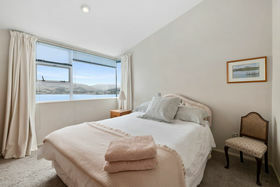 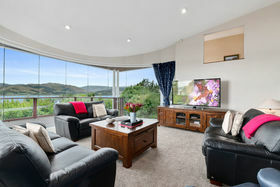 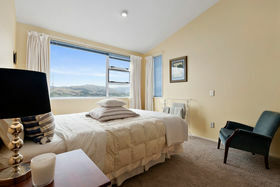 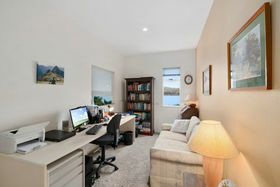 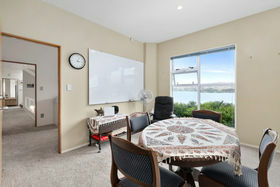 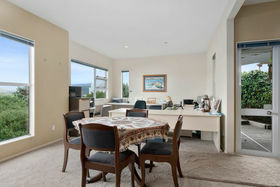 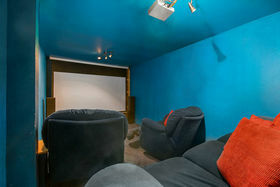 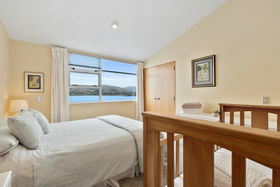 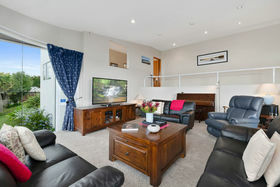 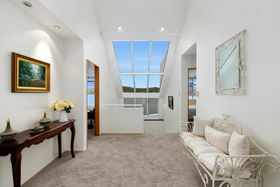 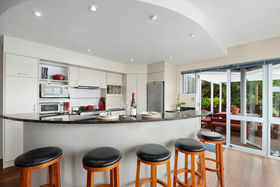 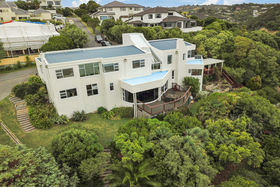 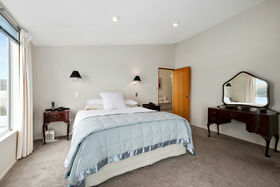 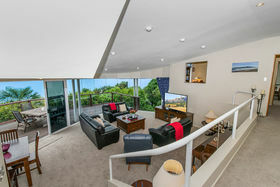 Separate formal lounge room and a separate theatre room for absolute family living. 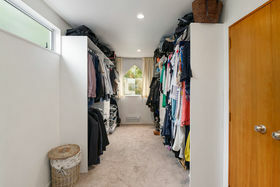 Four double bedrooms, master en-suite with dressing room. 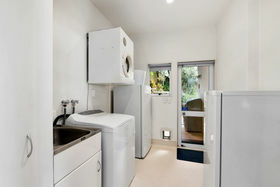 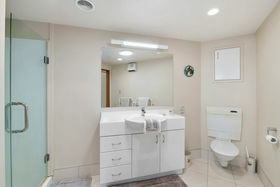 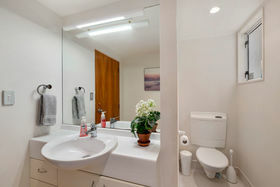 Main bathroom, separate guest WC PLUS a home office (business-suite) with its very own entrance for those that choose to work from home. 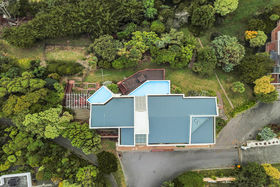 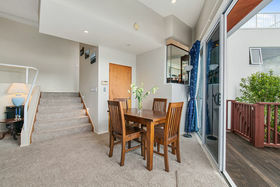 The expansive decking and private balconies/patios for brilliant indoor/outdoor entertaining makes this property unique in this exclusive urban environment whilst located in an enclave of quality homes and quiet surroundings. 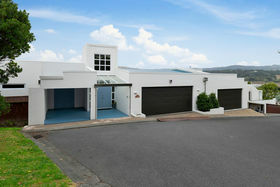 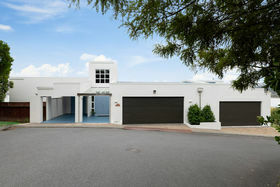 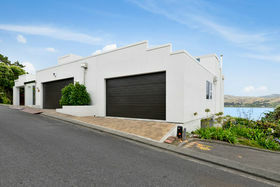 Triple car garage, carport and workshop area with internal access and storage. 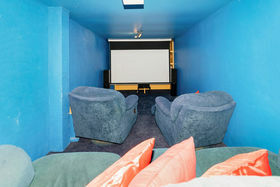 A must to view! 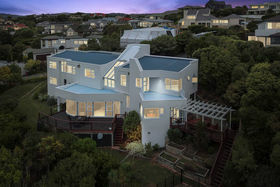 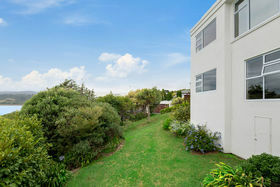 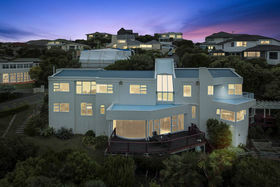 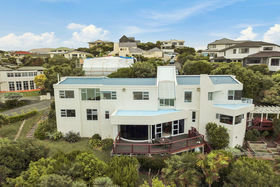 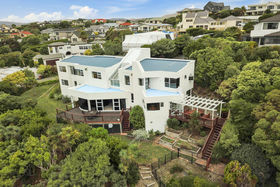 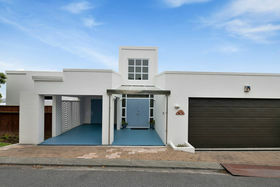 For further information or an appointment to view please call Robert Romanos on 021440641. 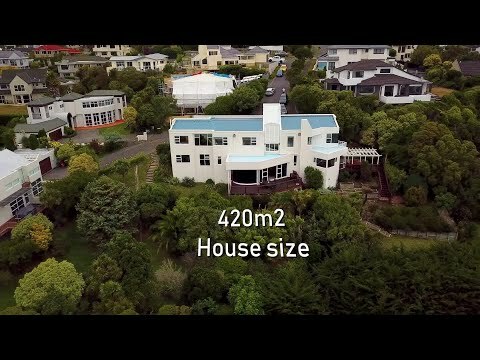 Email robert@tommysmana.co.nz.